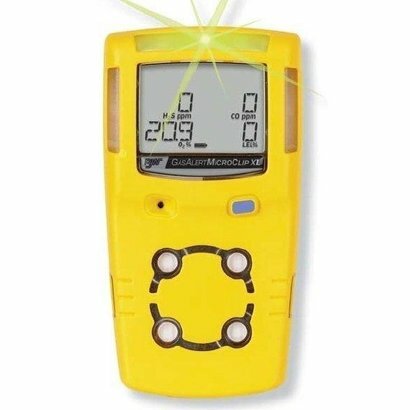 The gas detector is designed for personal protection when working in confined spaces. 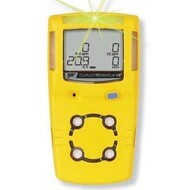 For gas technical activities is the GasAlertMicroClip XL also suitable as an explosion meter. Configured as a gas meter meets the LEL gas detector to the VIAG. In the GasAlertMicroClip series, the X3-release is in addition to the XL-version also available. The X3 version offers the same proven functionality is extended with oxygen cell extended life.